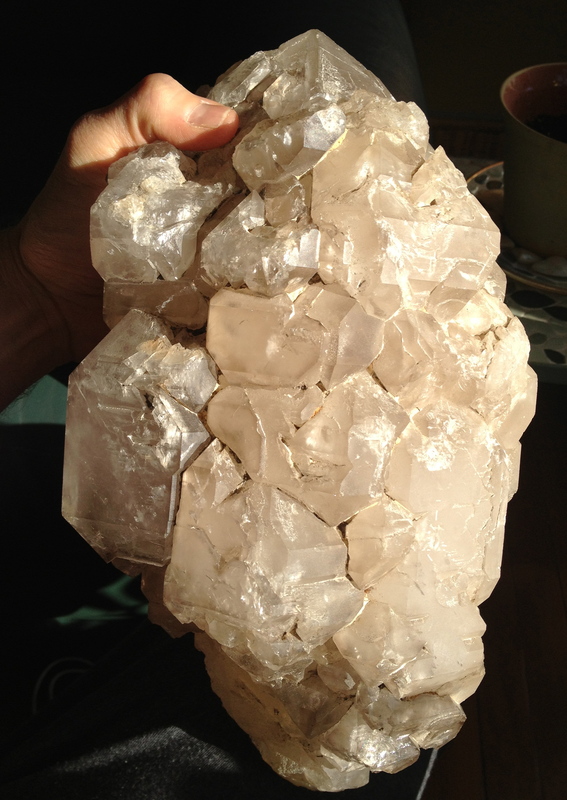 Like this giant, double terminated Elestial, Crystal Concentrics’ founder Kyle Russell is a font of knowledge, experience, and enthusiasm regarding the (wonderful) world of Crystals…and their positive influence on human consciousness. You can tap in to our upcoming, free webinars simply by registering – which gives you free access to the Replay link (in case you miss the live event) – good through the weekend of any given broadcast week. 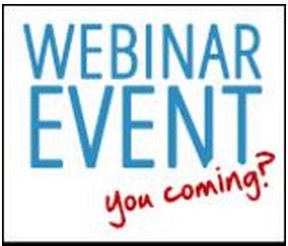 Once that freebee week is over, you can buy access to viewing the previous webinars, which are listed below as well. The free programming is how we introduce what we do to new audiences, but ultimately – we’d like to be paid for our knowledge – painstakingly built up over decades – which is why we ask for the fraction of a class price in compensation. We’re happy to offer discounts for buying access to multiple webinars (or the whole set). For more info and questions, please email CrystalConcentrics@gmail.com (and thanks for visiting)…scroll on! The 1st “Crystal Q&A” ~ this promises to the be the first of several opportunities for viewers to submit questions in advance, which Kyle Russell addresses…each one providing an opportunity to share a wealth of knowledge…deepening the attendees’ understanding of particular crystals and their uses. ~ Can Crystals really Heal & Protect you; do they truly need to be cleansed, or programmed; will they bring you Love & Prosperity? These questions and more are addressed, as we explore how Crystal Concentrics’ perspectives diverges from much of the conventional Crystal Lore. “Crystal Tour of Pinterest” ~ about a quarter of this hour long guided experience is an introductory statement from Kyle Russell regarding “why Pinterest, what makes it special” and “what this webinar is and isn’t” – followed by a more in depth “click through view” of around 20 Boards on Pinterest (via screenshare) – how to categorize thousands of Pins, what are some of the most outstanding categories, and why certain pieces are special. “Crystal Meditation” ~ Why start without holding any Crystals at all? Using palm pieces, from easy to find varieties to higher quality specimens, for grounding and working up through the Human Energy Zones (including the Heart and Voice) to the Astral Planes. What is Harmonic Meditation, and what is the Sharing process (within and with others) that is so valuable? “How to Work with Crystals” ~ What’s the Circuit by which we’re connected to the Earth and Universe, and Crystals? Learn how a Crystal energy worker of 25 years does it – from online promotion & slide shows to group and individual work – both in person and online. Kyle Russell further outlines his offerings by highlighting 12 key Power Stones. “The Crystal Heart” ~ The Heart Chakra is the locus of our Emotions – and 6 particular stones represent it – manifesting these key qualities (among others): Compassion, Forgiveness, and Unconditional Love. Learn about how Relational Love fits in (and doesn’t) through this feeling center of our being. “What is Crystal Healing” ~ What is Healing in general? What is the paradigm that Crystal Concentrics uses for understanding which stones are associated with which parts of the body? 12 key stones & 10 main benefits are outlined in this impressive survey of Crystals & their uses. If you have any questions, or are interested in getting access to all (or multiple) webinars – we’re happy to give you volume discounts – please email CrystalConcentrics@gmail.com.